He really does exist! 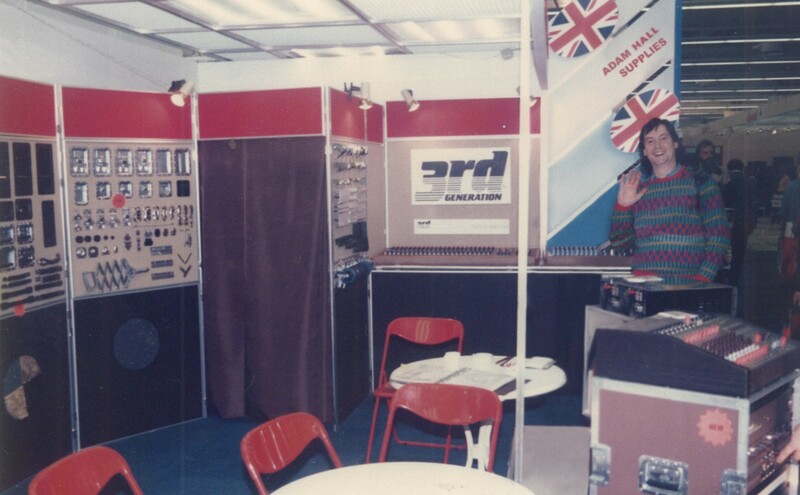 1975 – Mr. Adam Hall founded "Adam Hall Ltd." in a small building in Southend-on-Sea, near London, England. An English musician brings Adam Hall to Germany. 1980 – David Kirby founds Adam Hall GmbH in Oberlauken, Hesse. He enjoys the opportunity to provide people in Germany with professional event technology and flight case fittings from England, which at the time was a leading market. Adam Hall drew on the digital support of a Nixdorf Comet Top computer at a very early stage – long before the Internet, ERP or even CRM were standard. 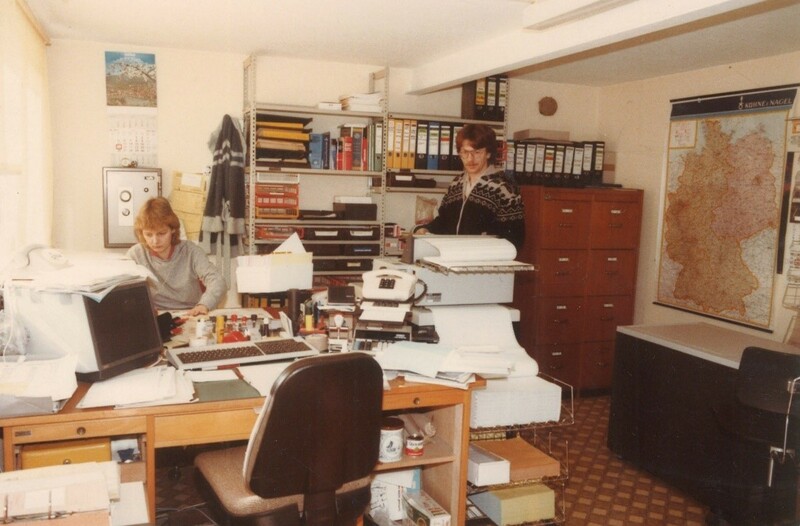 In order to guarantee quality, competitiveness and to foster relationships with our factories and supplier network, Adam Hall founded its own "Procurement office" in Taiwan and China in 1986. Markus Jahnel has known David Kirby since 1983 as he also comes from Oberlauken, where Adam Hall GmbH was founded. Having started out working there as a helper, he has been on board since almost the very start and has watched and helped Adam Hall expand. After completing his high school diploma, an apprenticeship to become a publisher and military service, Markus Jahnel first joined the Adam Hall sales team in 1989. In the following years he put his heart and soul into expanding the entire product range and sales department. 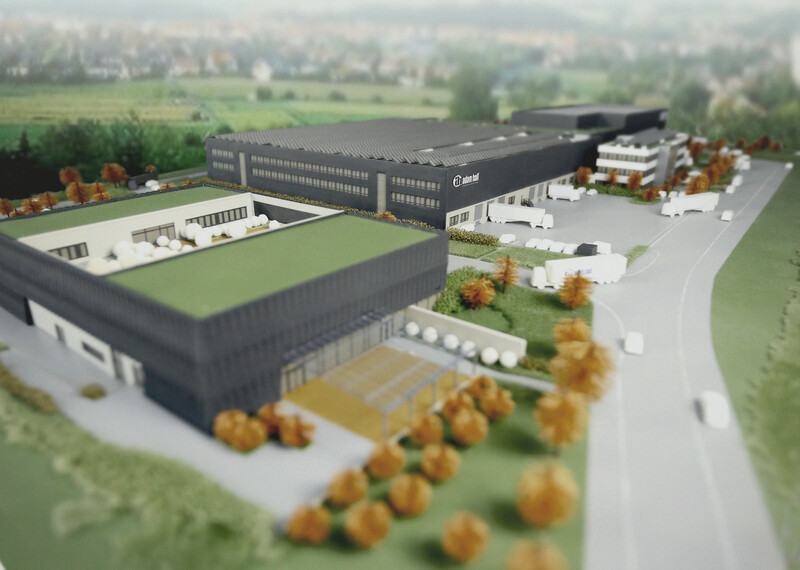 After the initial relocation to Usingen in 1983, Adam Hall GmbH then acquired bigger premises in Neu-Anspach. Founded in 1980 by Martin Schmitz – it joined the Adam Hall family in 1990. Since starting out more than 35 years ago, Palmer has evolved into an internationally renowned "insider tip" in the music and audio industry. 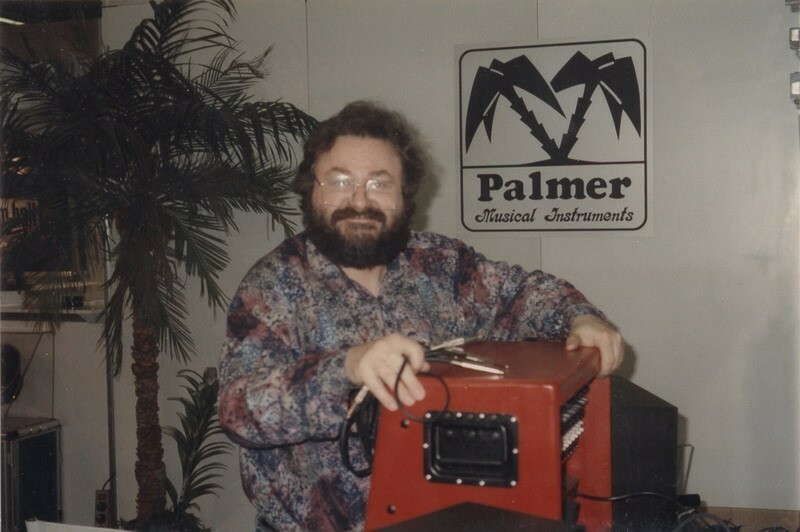 Palmer was the first port of call whenever local musicians needed professional repair work, individual modifications to their instruments and amplifiers or "little helpers", that no other manufacturer sold. Palmer gained valuable experience from these very practice-focused contacts. Musicians and audio technicians value this experience and hold the brand in high regard for its top-quality sound, reliable functionality and precise detail. 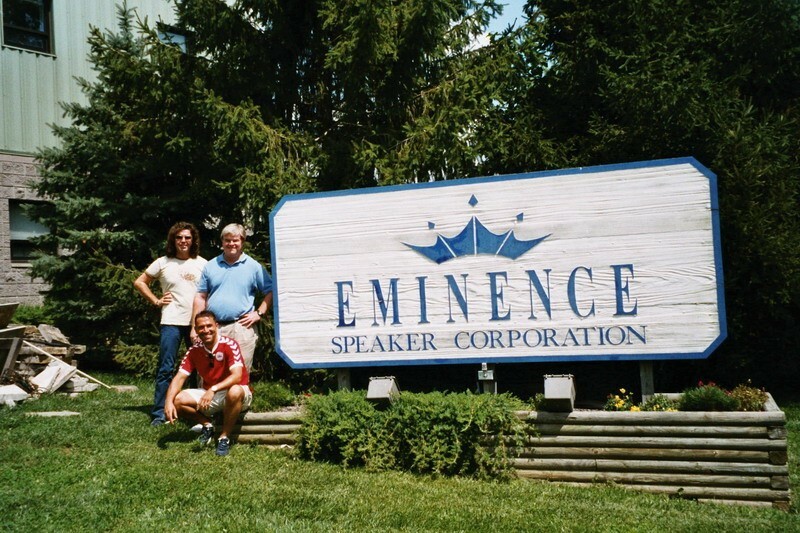 In 1966, Bob Gault established Eminence, now the world’s largest speaker manufacturer. Adam Hall is also the perfect European distribution partner. 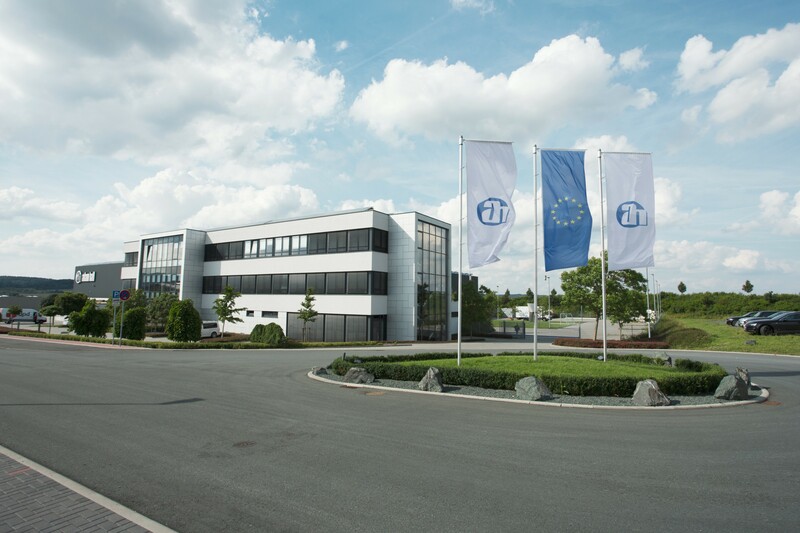 After 13 years, David Kirby took over the English Ltd. and turned the German branch in Neu-Anspach into the company headquarters. 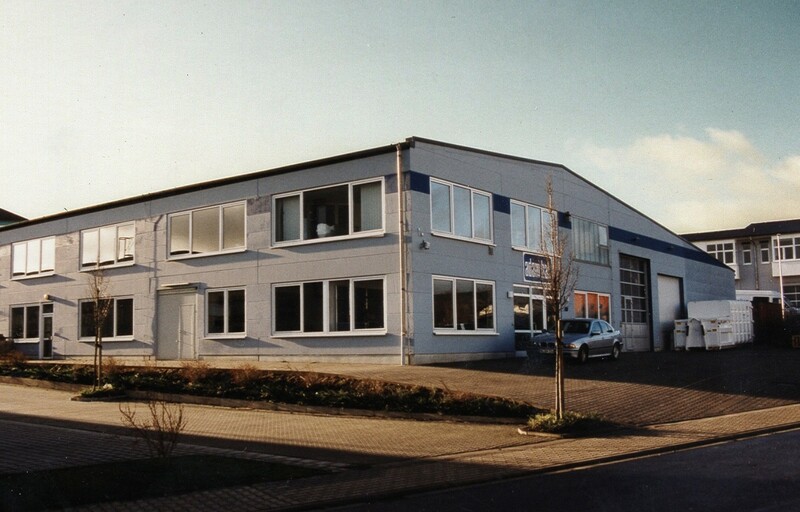 1998 – Company acquired bigger premises again. Originally used to protect electricity cables and to avoid people tripping over at rock concerts, Defender® cable protection systems have now become standard for several applications in industrial, commercial and public areas. 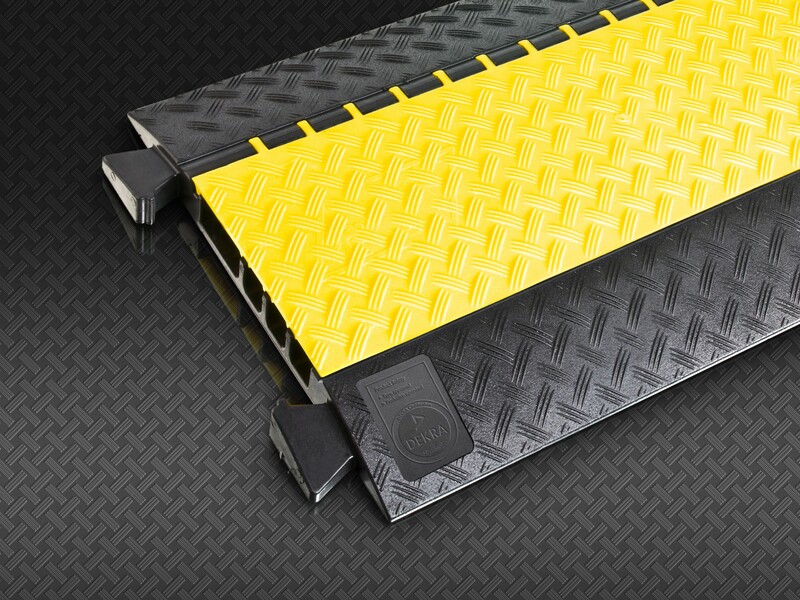 Defender® products, which are designed and manufactured in Germany, are patented worldwide and made from especially robust, recyclable TPU (thermoplastic polyurethane). Gone were the days when the catalogue was the only form of presentation Adam Hall launched its Adam Hall B2B online shop in 1998 – one of the first companies in the Rock ‘n‘ Roll-influenced market to do so. It was a real novelty for a manufacturer and the wholesale sector. The website fulfilled all the wishes of our merchants and flight case makers, and allowed us to reach a wider audience and made searching easier. Made in Germany, listened to worldwide! 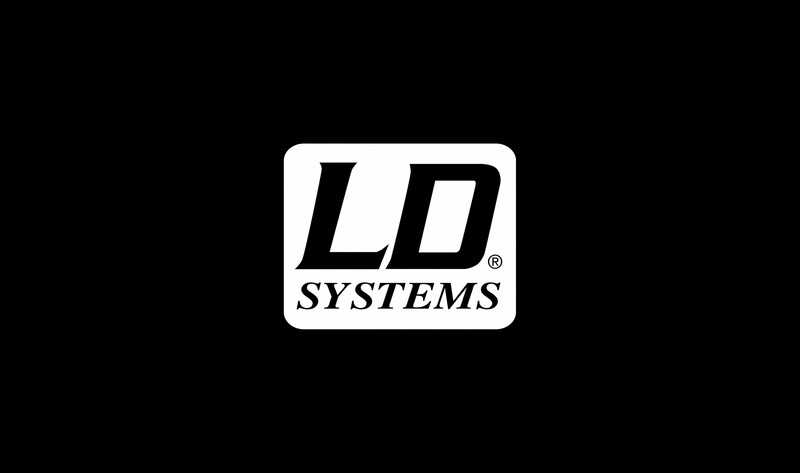 Within a decade, LD Systems® became a major pro audio brand with an extensive range of product lines. 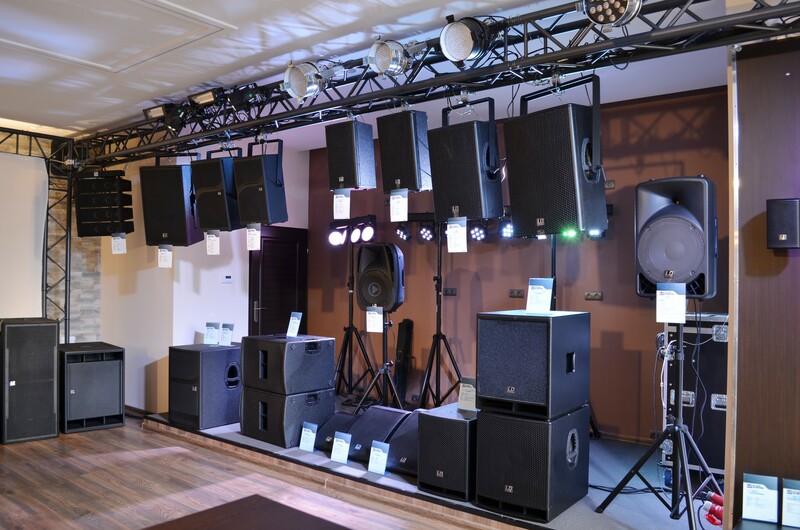 The expert LD engineering team and highly motivated personnel are continuously engaged in creating advanced, state-of-the-art audio equipment that provides superior sonic performance and exceptional value. 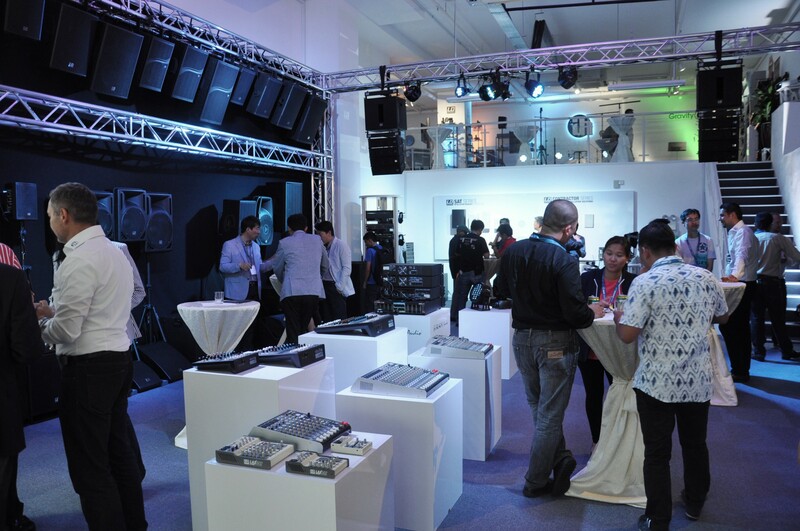 The LD Systems CURV 500® series, launched in 2015 – quickly won a range of prestigious innovation and design awards. Whilst studying economic law, Alexander Pietschmann already established two start-ups in the events sector. After starting at the Adam Hall Group in 2006, he assumed responsibility for the development of the marketing and IT department. Over the following years, and with great passion and commitment, he took over more and more strategic responsibility for the entire company development. Relocation to Daimlerstraße. The new Adam Hall GmbH European logistics centre was completed. Having an area of approx. 20,000 m², it comprises a warehouse of 6,500 m² plus 1,000 m² for the value added services, 2,500 m² across 3 floors for administration, and a showroom. 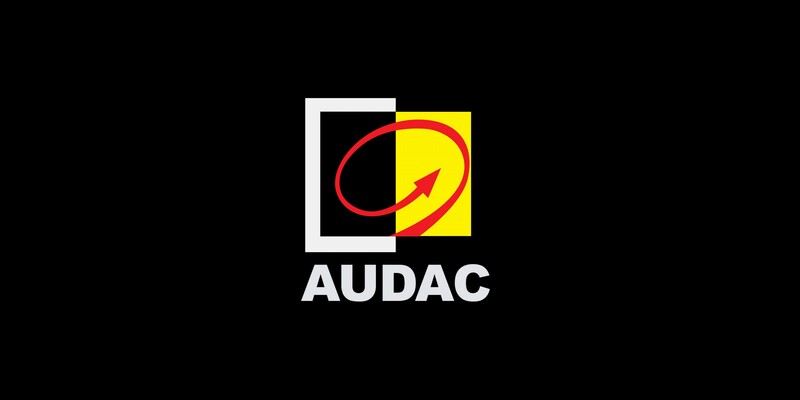 Together with the Belgian audio brand AUDAC, Adam Hall started offering selected customers a wider portfolio of professional installation products such as digital switch matrixes, zone amplifiers and subtle installation speakers. Adam Hall became the exclusive distributor for Germany and Austria and the sales partner for selected APAC countries. 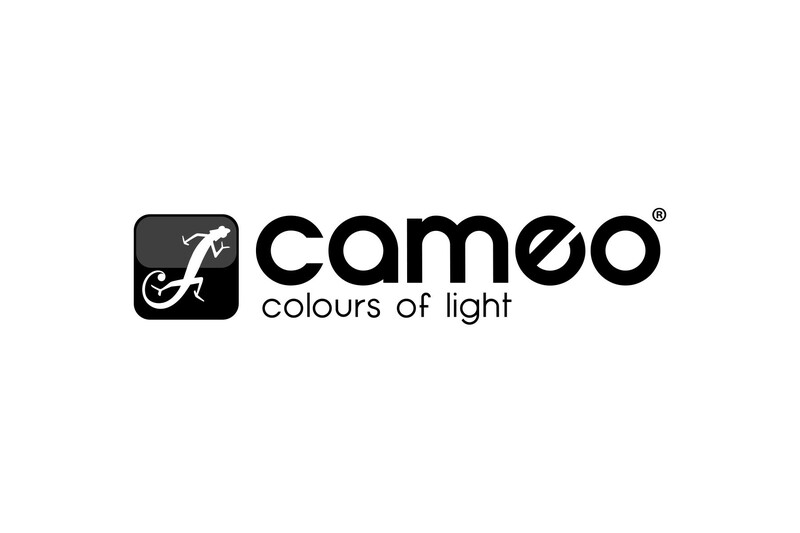 Within a few years, Cameo® became an important brand for professional lighting equipment. Our portfolio currently includes innovative LED lighting products and accessories for a wide variety of applications – from small clubs and architecture projects to complex rigs at large events. The first international showroom opens. 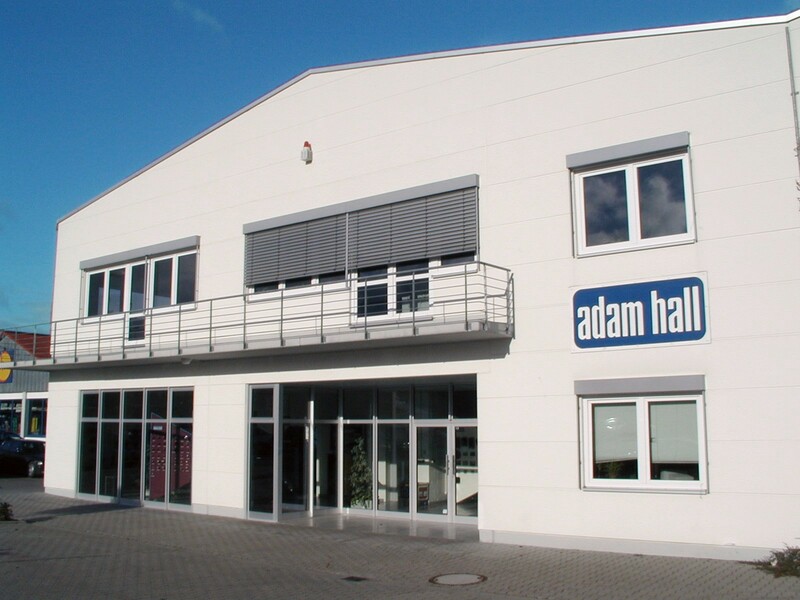 The showroom at Kluczbork, which lies between Wrocław and Krakow, immediately enabled specialist merchants from Eastern Europe to experience the entire range of Adam Hall products. After 33 years at the top, David Kirby passed on the baton as part of the succession plan. Markus Jahnel and Alexander Pietschmann became the new managing directors of the Adam Hall Group and acquired stakes in the company as part of an MBO. David Kirby has remained Executive Chairman of the company. 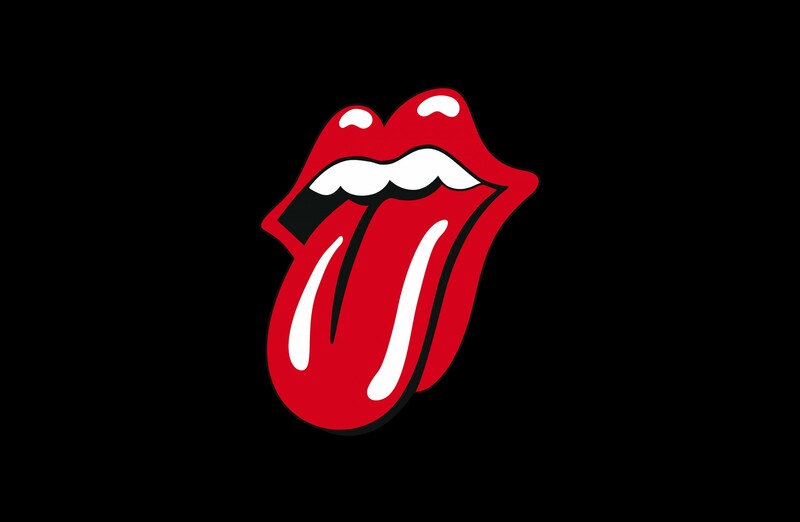 The “World’s Greatest Rock ’n’ Roll Band of All Time”, The Rolling Stones, collaborated with Adam Hall and released a very limited-edition cable line. It didn't just bear the band's name, it also perfectly transmitted the band's high standards to the needs of every musician. 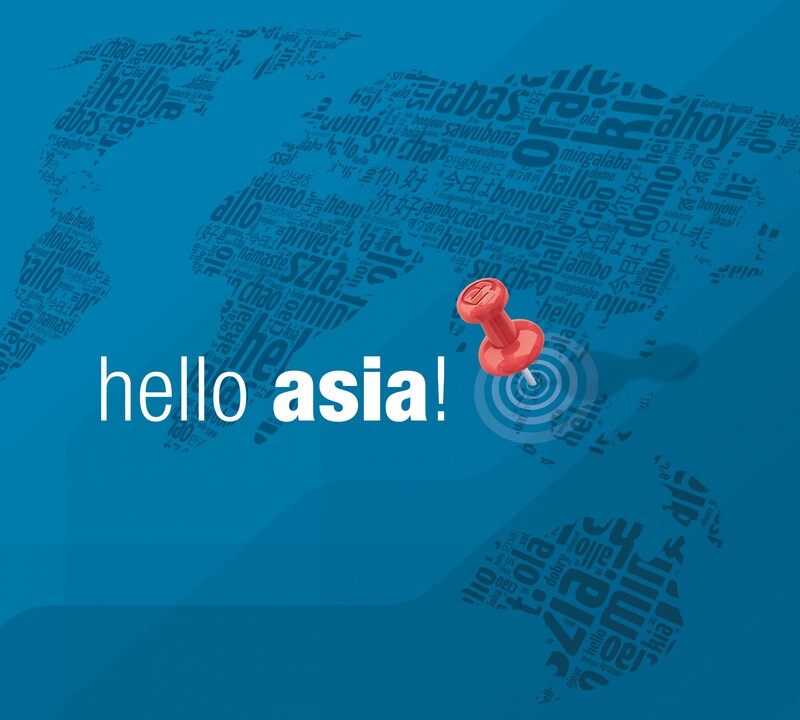 Adam Hall GmbH expands into Asia. Since Adam Hall Asia Pte Ltd was founded in Singapore, the company has put further focus on the Asian market. Adam Hall celebrates the successful opening of two showrooms in Singapore and Barcelona. Here, the visitor is treated to a sales area of up to 1,000 sq. m displaying the whole world of Adam Hall and its brands. Following two years of intense development work with users and top designers, the result was a sophisticated core range of musicians' stands and accessories. 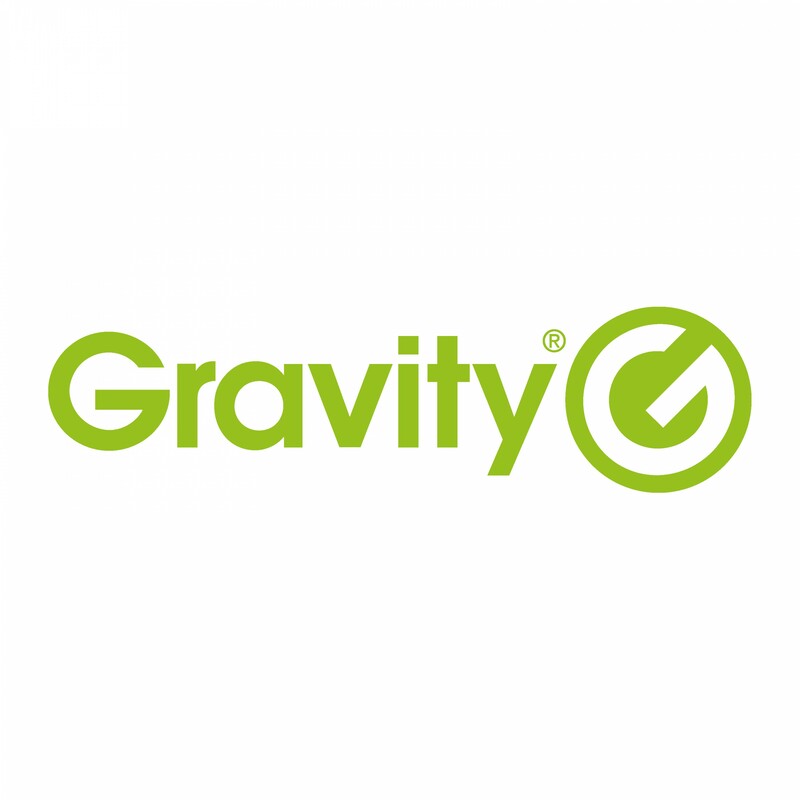 The Gravity® brand uses multiple innovations, such as a customizable tag concept and a consistent focus on design, to challenge the often outdated image of accessories. The microphone stands have already won the internationally renowned Red Dot and IF Award in 2016. Adam Hall has now started presenting itself as the Adam Hall Group as part of an internationalization plan. This new focus is accompanied by a complete relaunch of the B2B web shop, the implementation of a Corporate Group website and a newly designed international trade fair concept. The construction of two new building complexes at its corporate headquarters shows that the Adam Hall Group has a clear eye on the future. The Experience Center and a logistics park with a further improved quality and value-added services area are created. The new Logistics Park increases existing storage capacity to 14,000 square metres. 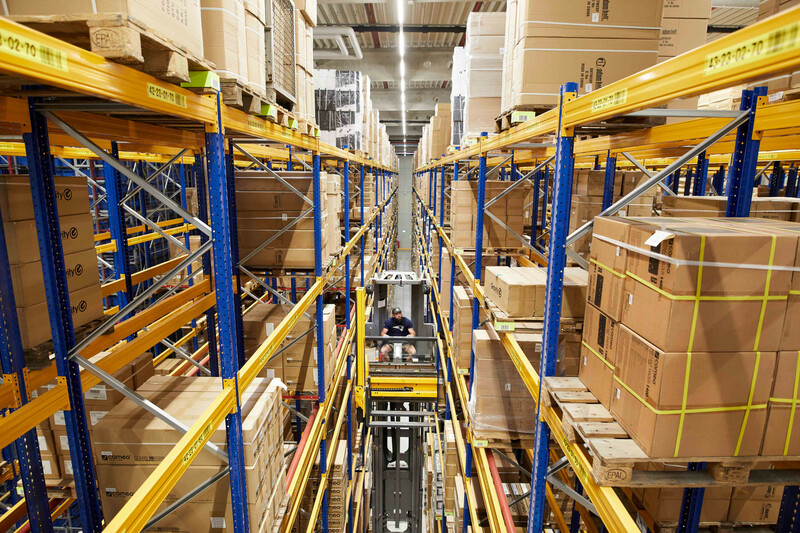 In October, 10,000 pallet spaces and 17,000 container spaces became available in the automated small parts warehouse. The new service centre covers an area of 400 square metres. The new Experience Center at Adam Hall-Str. 1 offers business customers, partners, associations, employees and the industry a fully equipped showroom, a large auditorium, premises for the new Adam Hall Academy and the company restaurant "Come Together". The integrated research and development area features an anechoic measuring room, various endurance and climatic test rigs, a photometric laboratory and workshops for modelling and 3D prototyping. 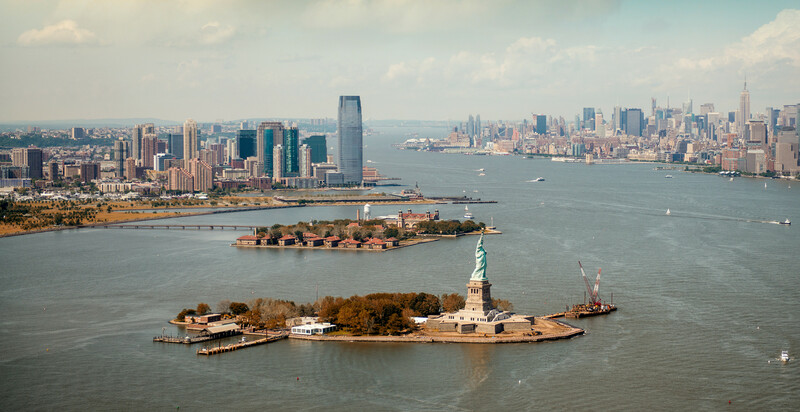 Another milestone in the company's history: the successful founding of Adam Hall North America Inc. 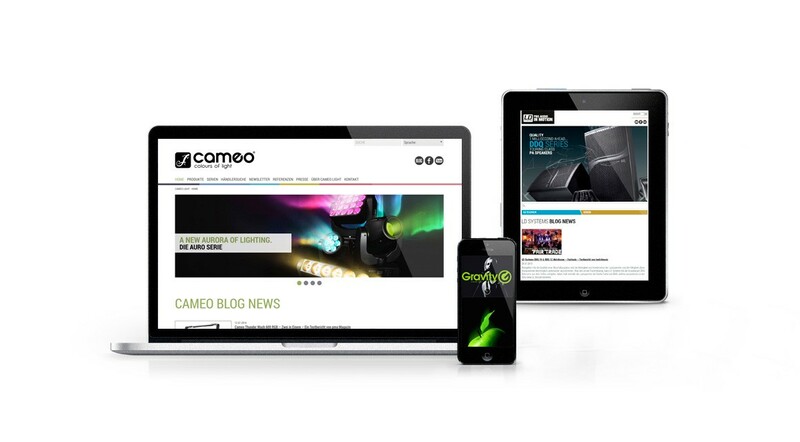 The company and its event technology solutions are now present in the USA and Canada. After merging with the former sales partner Musical Distributors Group (MDG), the sales experience of the North American team has been combined with the logistical and marketing strengths of the Group. This means that the North American market is now being offered the complete package. 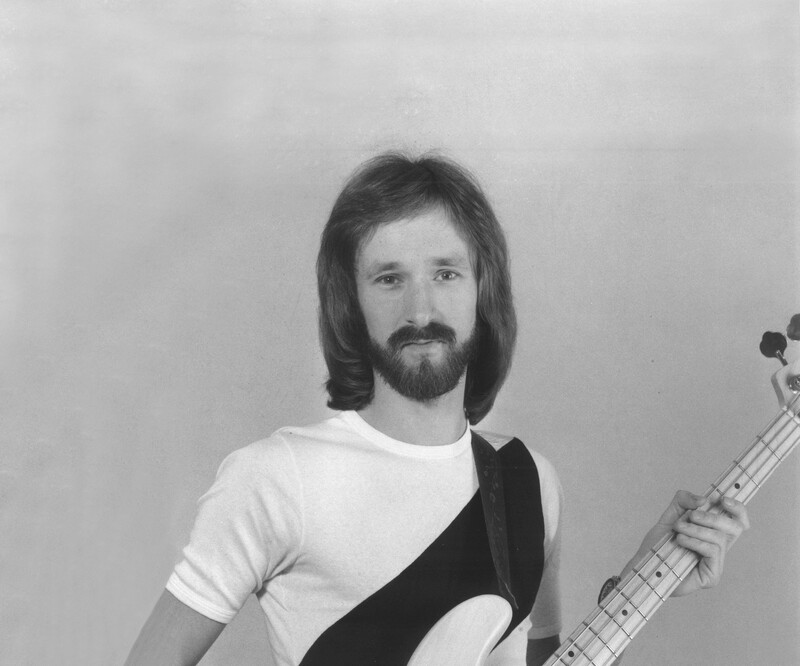 David Kirby, originally from England, started out as a professional musician touring in Germany in the mid 70’s. Playing bass, he also took charge of fixing and upgrading the equipment as well as managing the band. After five years of touring, the band broke up and David partnered with Adam Hall in England to sell fittings for flight cases and parts for speaker systems in Germany. His company expanded quickly to now also successfully manufacture and distribute pro audio and lighting products. David’s early days on tour with his band shaped his sense on what musicians really need and Adam Hall Group continues this philosophy today. Alexander Pietschmann is CEO of Adam Hall Group. His dad Tilo, a professional musician, has been working for the company as a salesman since 1989. Alex joined the company in 2006 after studying business and law. During his student years, he had organized club parties and opened a music club in Frankfurt to fund his studies. 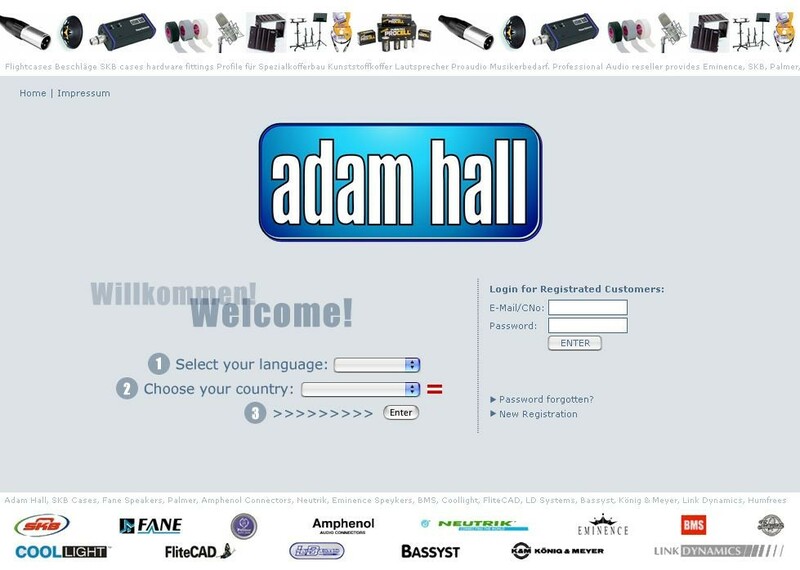 Building on this background, he took over the marketing of Adam Hall. In the following years the company grew and in 2013, Alexander Pietschmann became partners with David Kirby, Executive Chairman, and Markus Jahnel, COO of Adam Hall Group. Markus Jahnel, COO of Adam Hall Group, started out working for the company when he was 15 years old. After 30 years working closely with David Kirby, he is now a partner since 2013 overseeing the day-to-day operations of the business. Markus talks about the early days of product development at the company and his experiences at trade shows.